Residents of Ndoro community in Ekeremor Council of Bayelsa State have fled the area following the alleged beheading of a security operative by militants. A resident, Henshaw Ebi, told the News Agency of Nigeria (NAN) yesterday that the security official was negotiating with a militants’ leader in the area to surrender their arms when the incident occurred. “The community was thrown into apprehension and people began to flee in droves since Monday when the lifeless body of the ‘security emissary’ was seen in the community without his head.“The victim cannot be identified, because he is in plain cloth. “The fear is that the military might come after those responsible any moment from now and invade the community.“The community has been deserted due to fear of imminent manhunt for the militants behind the dastardly act,” Ebi said. 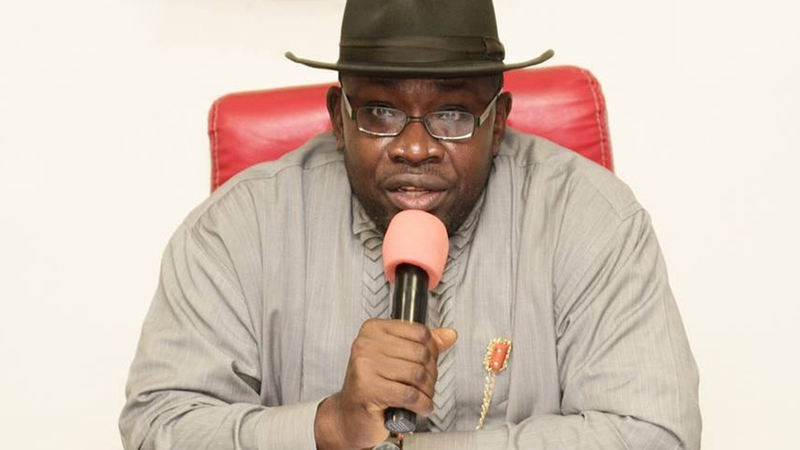 However, the Bayelsa Government, in reaction to the development, said yesterday that there was no cause for alarm and urged fleeing members of the community to return home, as the situation had been brought under control. 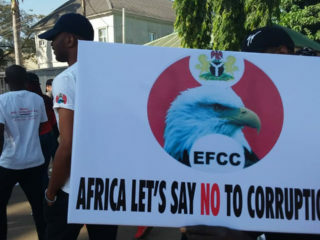 Commissioner for information, Daniel Iworiso-Markson, said the assurance came in the wake of a meeting among Governor Seriake Dickson, security chiefs, officials of the military high command, leaders and stakeholders of the community and the member representing Sagbama/Ekeremor Federal Constituency in the House of Representatives, Fred Agbedi. 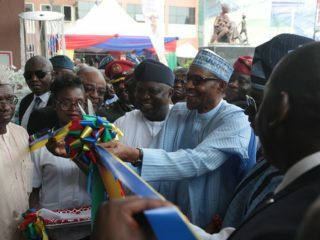 Iworiso-Markson said it was resolved that the military would move into the community and restore normalcy, while the government would begin a peace process.He expressed regret over its occurrence and called on those who had fled to return, as their safety was now guaranteed and they could go about their normal businesses, with the presence of the military in the area. Meanwhile, Dickson has authorised the release of N5.6 billion out of the state’s share of N13.5 billion Paris Club Debt refund to pay one and half months’ salary arrears owed workers last year.Workers in the state civil service are being owed four and half months salary, while workers in the local government system are owed between 14 and 16 months arrears. 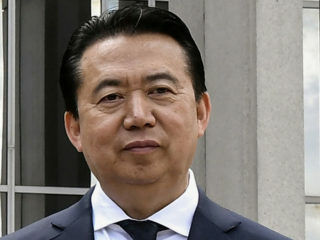 The governor had announced the plan to pay one and half out of the outstanding four and half months’ salary backlog on Thursday at a meeting of top government officials, Labour leaders and their representatives, on the Paris Club Fund received in the state in December. 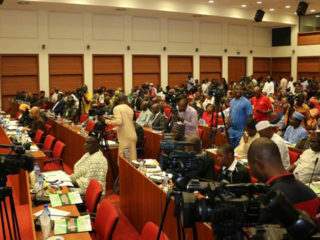 A statement yesterday by his Special Adviser on Media Relations, Fidelis Soriwei, said government received N14.8 billion from the Federal Government, made up of N13.5 billion for the state and N1.37 billion for the councils.Labour leaders at the meeting declined to speak on the government offer, saying it fell below workers’ expectation. One of them, who spoke on condition of anonymity, stated: “We were not part of the decision to pay one and half months out of the outstanding four and half months.